The old is now the new, fashion has always been cyclic anyway. 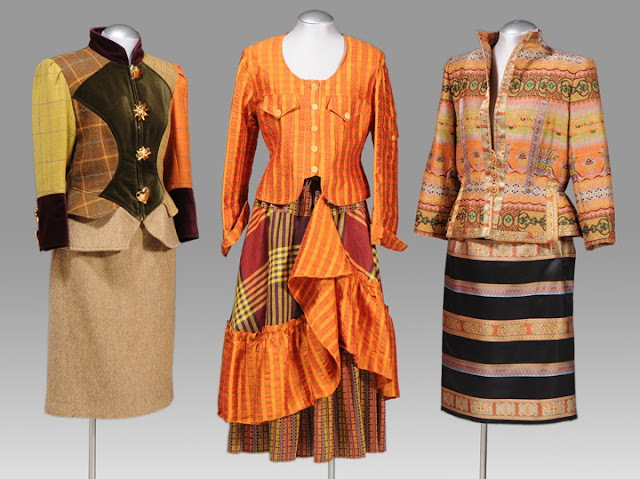 There is usually a story behind every authentic vintage couture fashion item, and buying a vintage piece is like buying a part of history, or a piece of art. Wearing vintage women's clothing, is wearing' art. 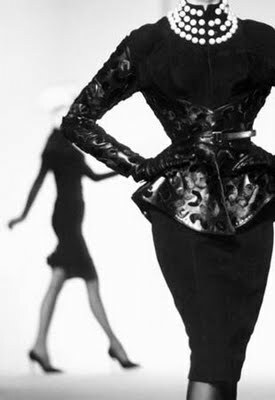 Vintage fashion is classic, and it exudes originality, uniqueness and individuality. An injection of designer vintage couture into anyone’s wardrobe can immediately update a style, giving a chance for an exclusive and original ensemble. Vintage clothing is not just about clothes, it is about making a unique statement of who you are, you fashion sense and your sensibilities. On a final note, when wearing vintage Haute Couture clothing adopt with modern style, it is a stylish, sophisticated and classic statement. 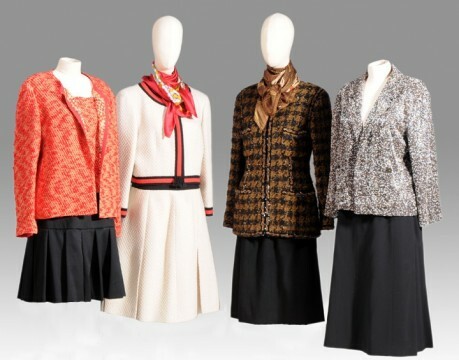 Once Again Resale offers a selection of Haute Couture fashion and accessories from Escada, Emanuel Ungaro, Gianni Versace, Thierry Mugler, Valentino, Yves Saint Laurent ....... for women who appreciate exceptional vintage fashions!